I wish to simulate measured data for developing signal processing methods. All properly measured data will have been through an antialiasing filter. How do I generate such simulated data? I have looked on this site and not found a simple answer (perhaps I have missed something). where f is frequency in Hz. 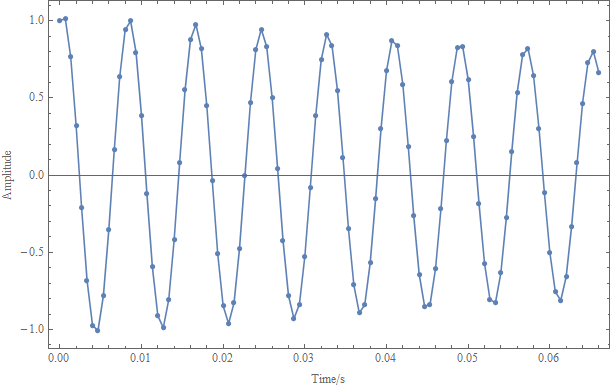 What options do I have for generating simulated time histories that look like they have been through an antialiasing filter? My thought so far is to interpolate the data. Resample at a very high frequency, and pass through a digital antialiasing filter. However, the resampling at a high frequency will result in aliasing at that high frequency so I am not technically correct. However, if my time history has very little high frequency then this may be good enough. Am I on the correct lines? Browse other questions tagged sampling or ask your own question. How can I find a relation between the input and output of the overall system?